Presented by Fox Valley Trout Unlimited, open to anyone who likes to fish. Waders, wading boots, fly rods, fly tying materials and much more..
Wisconsin’s inland trout season has been extended but is it really worth your time to fish those winter days or cold fall mornings? 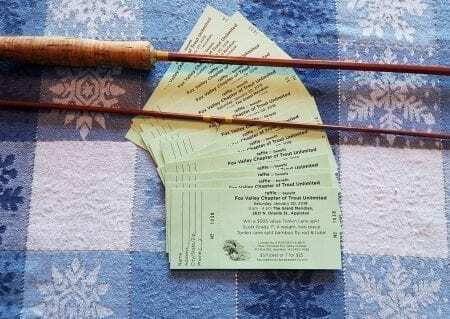 Haven’t fished prior to the ever so popular month of May? Join guide and owner of Black Earth Angling Co., Kyle Zempel as he shares some tips and tricks for fishing those “not so popular” months of Wisconsin’s inland trout season. We refer to these early and late times of the year as the “shoulder seasons” and they have become some of our favorite times to be on the trout streams. Come find out why…..
Kyle Zempel was introduced to the sport of fishing at a very young age by his grandfathers on the numerous lakes Northern Wisconsin. He was educated on Southwest Colorado’s rushing waters, having the unique opportunity to live on the Animas River for numerous summers. Taking the unyielding passion developed in the Rockies, he has returned to Packer Country to guide it’s diversified bodies of water. Kyle currently resides in the rural bluffs of Black Earth, WI, where in 2013, he created Black Earth Angling Co. – a fly fishing guide outfit focused on providing clients with one-of-a-kind fishing experiences. 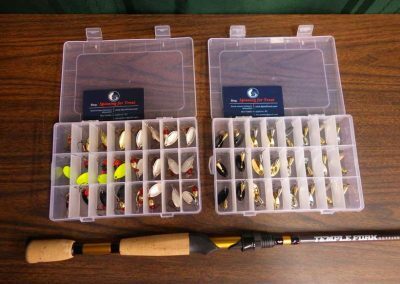 Kyle guides for the trout of the Driftless area and the diverse warm water opportunities of the Wisconsin River. Kyle has become well known for his guide work on the Wisconsin River, specifically “The Crash,” and his work with a camera in the field as a fly fishing photographer. His photo work has appeared in The Flyfish Journal, Eastern Fly Fishing, The Drake, aTightloop.com, Midcurrent.com, and Hatch.com. Tim Landwehr, co-author of the new book – Smallmouth: Modern Fly Fishing Methods, Tactics and Techniques (Click here to order your copy) and owner of Tight Lines Fly Fishing Co. in DePere, WI dives deep into the details on targeting Smallmouth Bass on the fly. Tim’s program uncorks many new ideas and techniques that are described in the book. 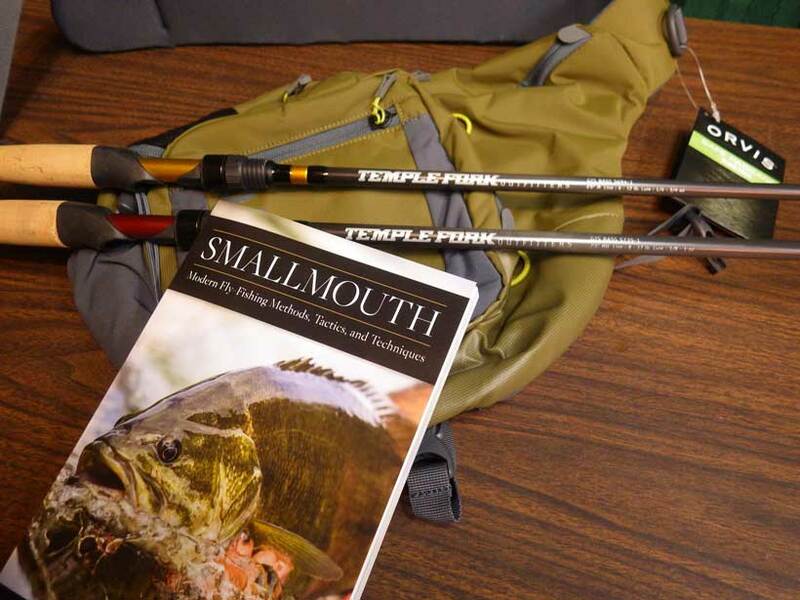 The authors have combined all of there knowledge of guiding thousands of smallmouth trips on NE Wisconsin rivers and bring you a great overview on improving your catch rate and technique. Tim has given this program all over the country and you are sure to learn some new tricks from his dynamic slideshow. 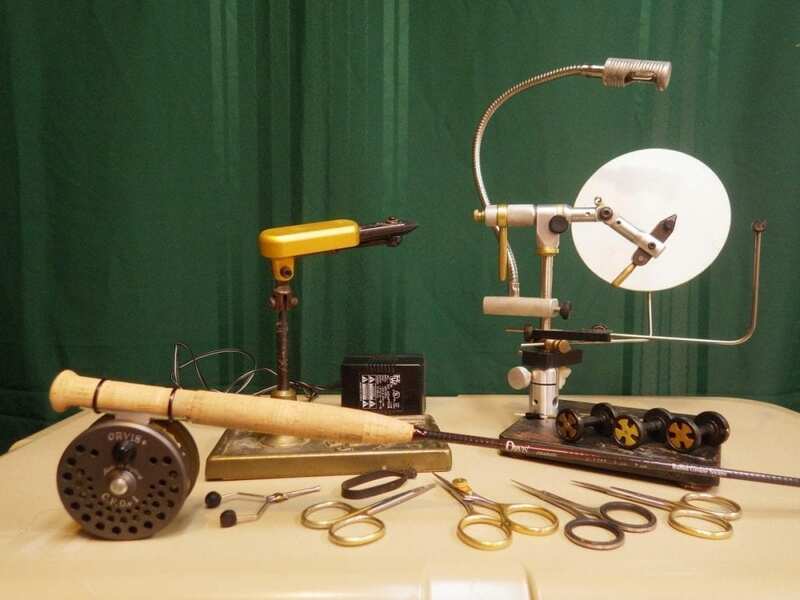 Tim Landwehr is the owner of Tight Lines Fly Fishing Co. in De Pere, Wisconsin. Tim has been a professional fly fishing guide for most of his adult life. 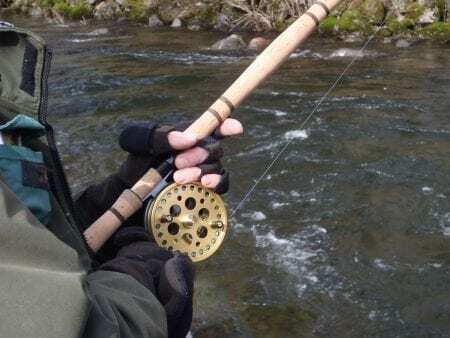 He has guided some of the famous rivers of the West, but his warm water roots brought him back to his home state to open a fly shop and guide service. Tim and his crew of guides float the rivers of Northeast Wisconsin in western-style drift boats. 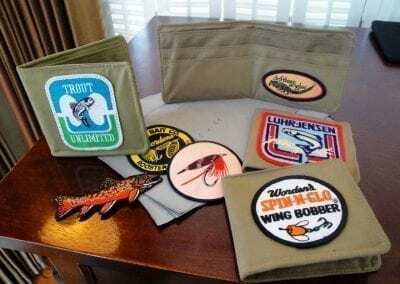 Tight Lines Fly Fishing Co. was one of the first shops in the Midwest to incorporate this style of fishing on our Smallmouth Rivers. 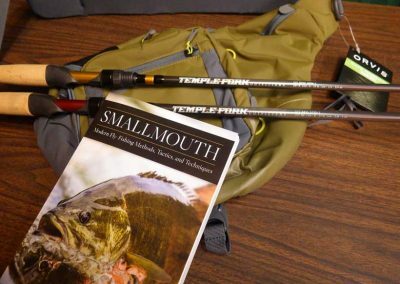 Tim and his staff of guides just completed a brand-new book called Smallmouth Modern Fly Fishing Methods, Tactics & Techniques. The new book showcases all the new information that has been learned over thousands and thousands of guided trips on his warm water rivers. Tim employs 8 full time River Smallmouth guides and still puts in countless days on the water himself. 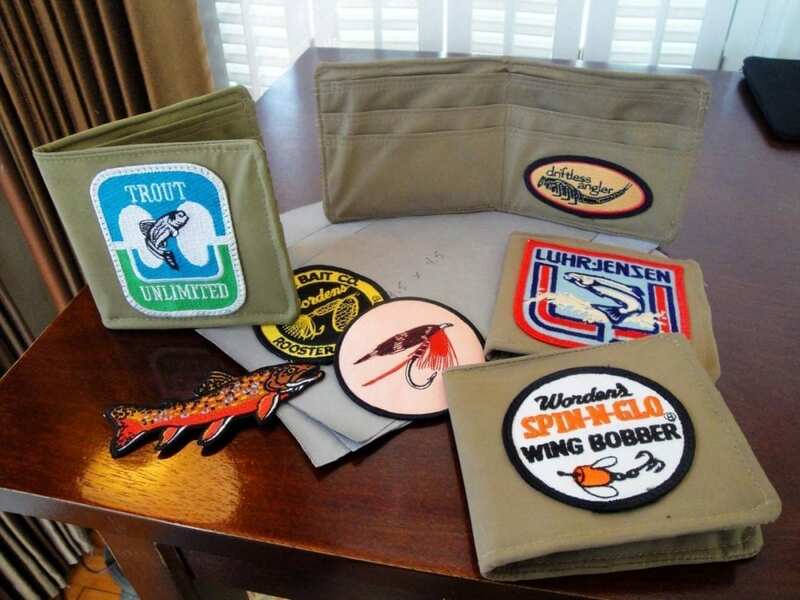 He has been featured in ESPN Outdoors, OLN, Fly Fisherman Magazine, Catch Magazine, Fly Fishing Film Tour, Badger Sportsman, Eastern Fly Fishing, Sporting Classics and has hosted the Midwest Sportsman television program. He and his guides were also featured in the Guides and Destinations edition of Gray’s Sporting Journal. 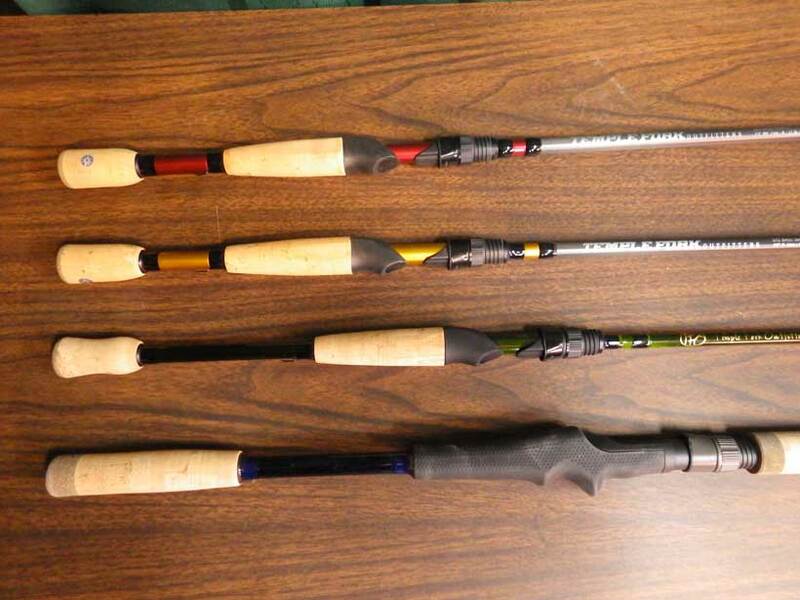 Centerpin fishing, also called float fishing or center pin fishing, is a fishing technique which uses a centerpin rod, a centerpin reel, and Roe, or an artificial fly. 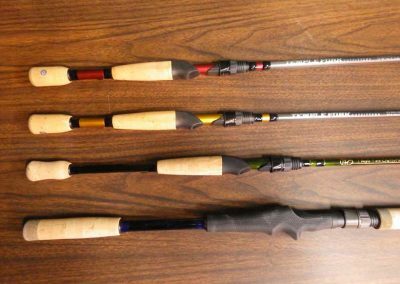 The method is used for steelhead fishing in fresh water, and is currently popular with freshwater salmon anglers who drift floats downstream. Center pin reels, or a version of them, were likely the first reels ever made. In their simplest form they are nothing more than a spool to hold line on a shaft. They are remarkably free spinning and have no drag system. This free spinning nature of the reel is one of the reasons there are used. Rod will discuss the equipment and techniques used. Our Famous Bucket Raffle & Silent Auction Items. Said to be the best selection of Quality Items ever! 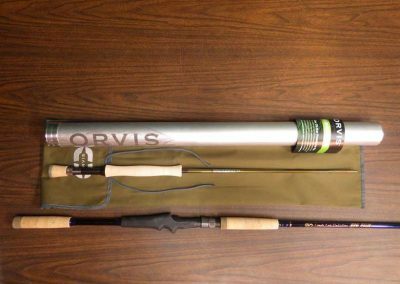 Once again, thanks to the generosity of Scott Grady, we will be be raffling a beautiful Tonkin split cane bamboo fly rod. 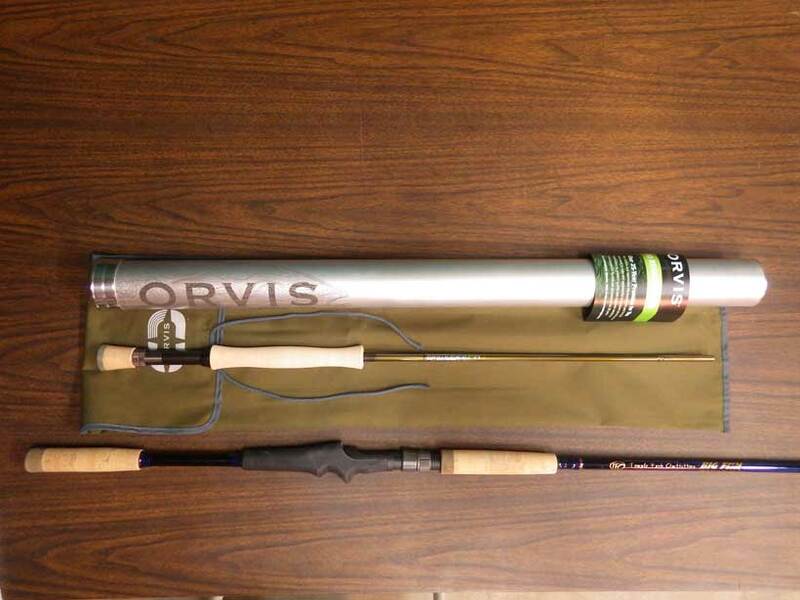 This year’s 2-piece, 7′ 6″rod is patterned after a Paul Young Perfectionist. Paul Young was famous for both his taxidermist work and for developing compound tapers that made his bamboo fly rods more delicate yet powerful – a true innovation in fly rod design. Tickets can be purchased from FVTU members or at Cabin Fever Day for $5 each or 7 for $25. Don’t miss out on the opportunity to own a Scott Grady masterpiece! 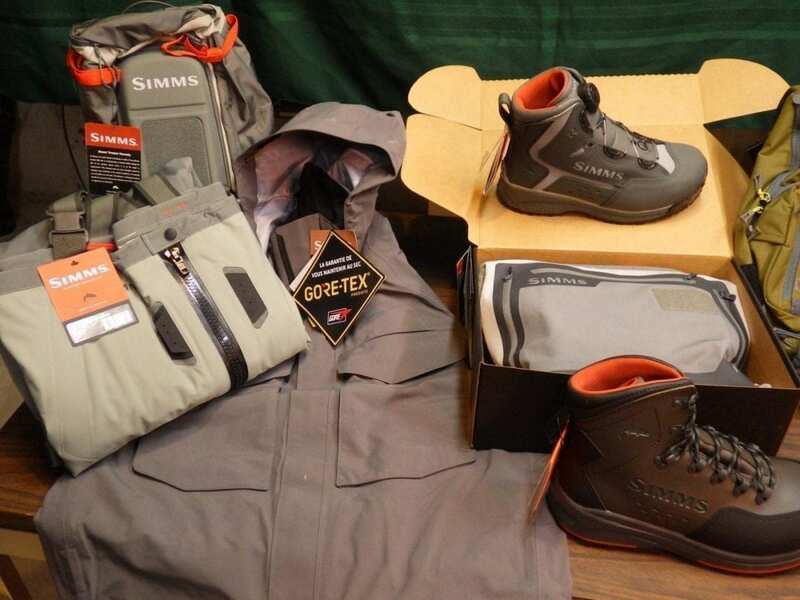 With brands like Simms, Orvis, Winston, Lamson, TFO, our bucket raffles and silent auctions offer thousands of dollars in prizes. 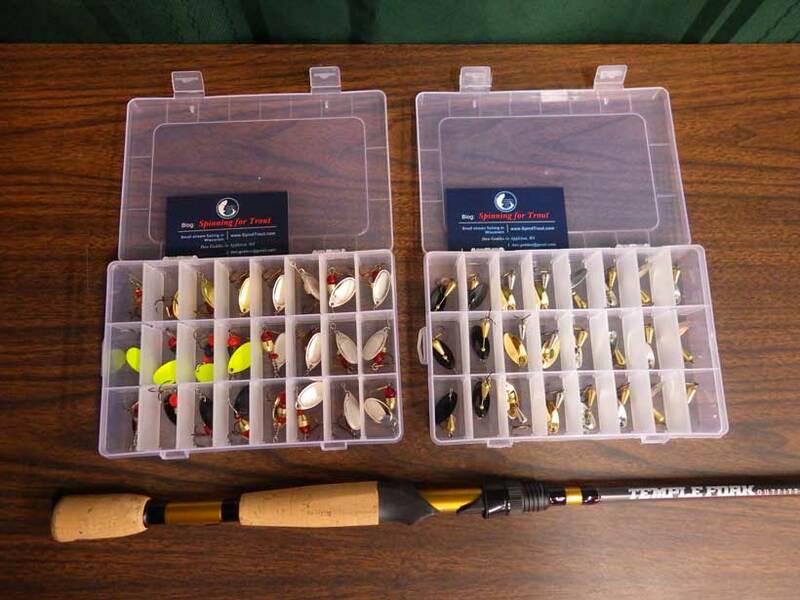 Spin fisherman and bass fisherman, we got you covered.